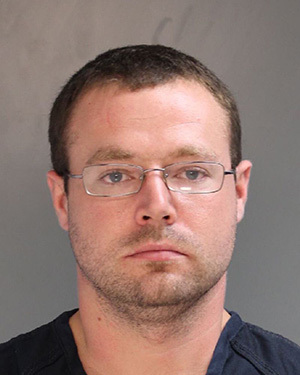 The Delaware County district attorney's office announced the arrests of three people on separate drug-related incidents inside a prison. The incidents happened in the George W. Hill Correction Facility, D.A. Jack Whelan said. The first of these incidents happened on October 5. 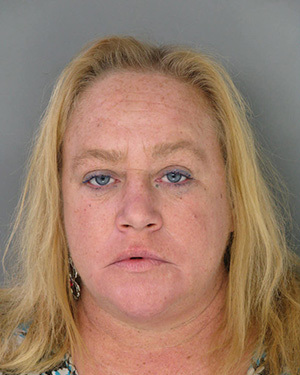 Karen Ganzelli, 53, of the 700 block of Jansen Avenue in Essington, was brought to the intake unit on a probation violation where she was searched. Correctional officers allegedly found a bottle of Xanax pills in her bra and Suboxone foil packets hidden between her buttocks. According to the D.A. 's office, when asked why she had them, Ganzelli allegedly said she "didn't want no one to take them." On October 14, authorities say an officer was conducting an inmate check on 28-year-old Anthony Kline. When asked if there was anything he'd like to turn over, Kline allegedly reached into his underwear and removed one suboxone strip and five pills which were later determined as clonazepam. In the third incident, the D.A. 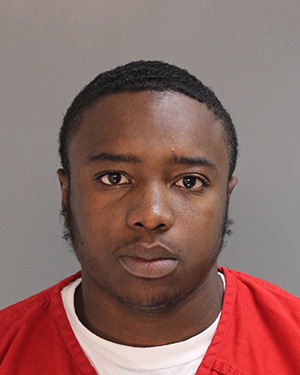 said 21-year-old Anthony Walker of Philadelphia was being searched when a correctional officer found a "green, leafy substance." It was later found to be marijuana, the D.A. 's office said.